The momentum of the price rise in BTC/USD markets seems to have started being affected by affected by post resistance breakthrough volatility. 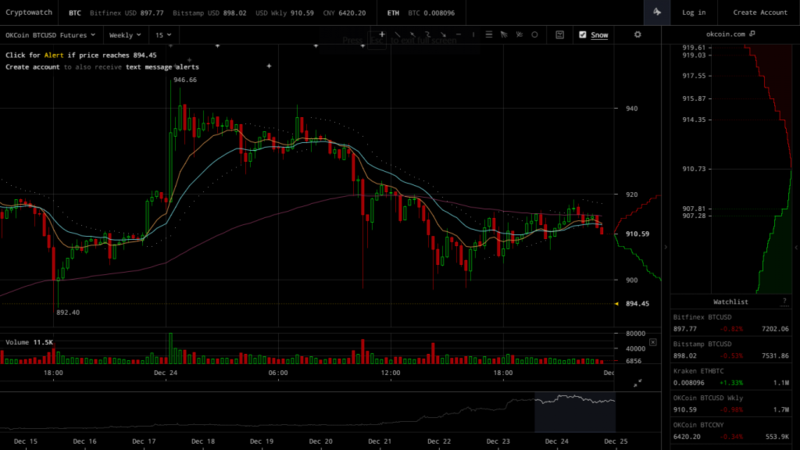 Prices dropped below $900 but buying pressure keeps helping the price recover above this level. 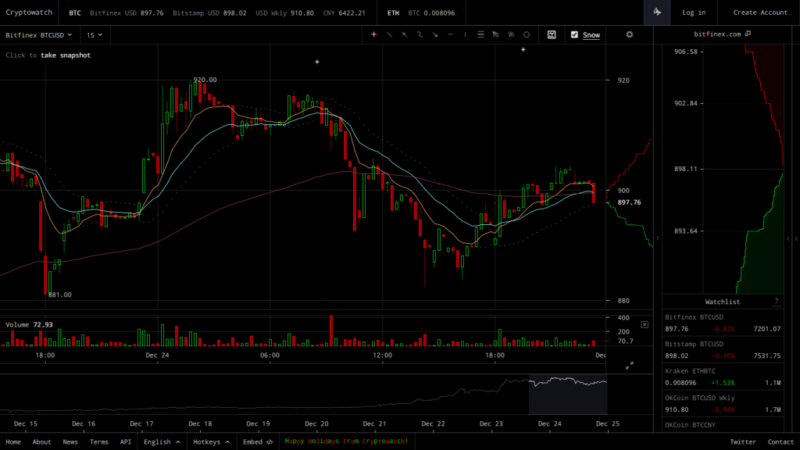 Bitfinex BTC/USD peaked above $920, a price level that was quickly breached by profit taking and selling pressure. Trading volumes have decreased significantly since yesterday’s trading session, yet this isn’t something that managed to stop the price from peaking much higher than $900. 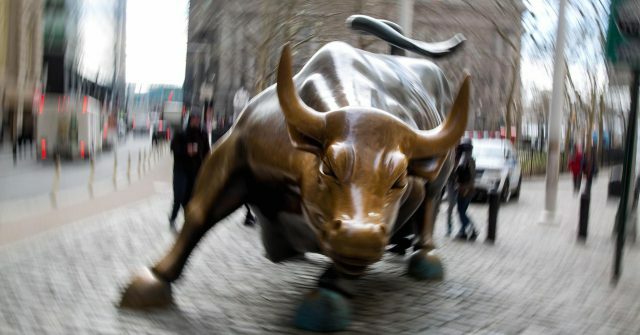 Bulls might be pulling off as selling pressure has already started having a more dramatic effect on markets, something that’s also connected to volatility. Bitfinex BTC/USD charts indicate that buying pressure has certainly been in decline over the last few hours, following the recent upward price spike. Traders have probably started feeling that the rally might be over, hence why selling pressure is gaining more control over the market in the ongoing trading session. 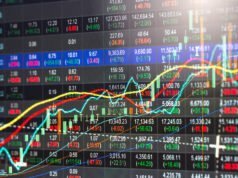 This slight change in the market’s sentiment probably started building up from the moment the end of the upward pattern started becoming more obvious. Given that selling pressure was drowned out while trading volumes rose to historic highs amidst the latest trading session, many traders might have been waiting for something signalling the rally’s end to unload their stash and take in profit. 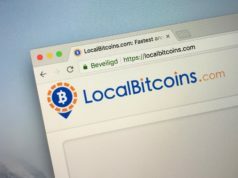 Futures markets seem a little more optimistic than live BTC/USD market for once, but it’s unsure this positivity will remain as is while live markets are having trouble keeping rates above $900. All in all, while volatility was to be expected, the fact that the price rally only started being met with resistance above $900 levels means that the markets sentiment might still be bullish. 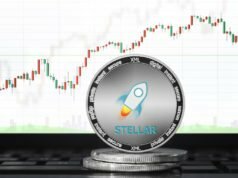 Price levels reached by the recent rally should be considered remarkable and any rate above $900 at the moment should be considered a positive, leaving hope for further rise.